A false teacher can be anyone in a position of Spiritual Leadership or claiming to be. One claiming to be a Prophet or Prophetess. One claiming to be a Teacher or Minister of the Gospel of Jesus Christ, who go after sheep and bring destructive teachings and lies into the church, by telling people what they want to hear, while providing layers of truth mixed with Biblical errors, Dictatorship tactics, threats using scripture so members don’t go else where, etc. God is not please one bit with these False clergy and has a very strong warning in the book of Jeremiah. let’s take a look and what thus saith the Lord. 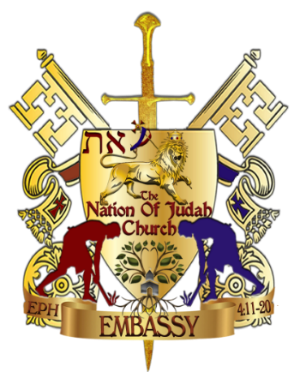 6In his days Judah shall be saved, and Israel shall dwell safely: and thisis his name whereby he shall be called, THE LORD OUR RIGHTEOUSNESS. 29 Is not my word like as a fire? saith the LORD; and like a hammer thatbreaketh the rock in pieces? As you are see there is some very strong language here in this book concerning False pastors and prophets. Why would anyone want to play with God and deceive his people, knowing that your destruction is immanent. Look at the last verse. “40 And I will bring an everlasting reproach upon you, and a perpetual shame, which shall not be forgotten.” WOW permanent shame forever. That mean people will remember you until the end of time for being a false prophet. Please like and share this with everyone you know. This is an important word that could save not only a life, but the damnation of their very soul. Your comments are welcome below….